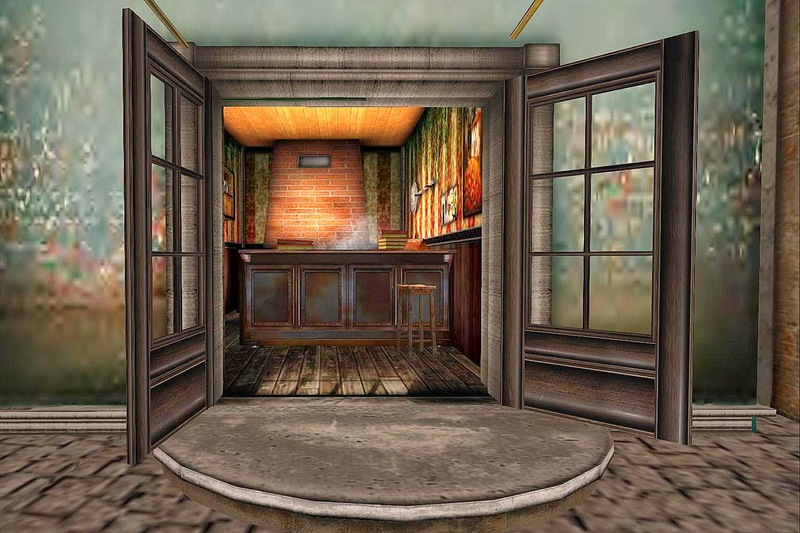 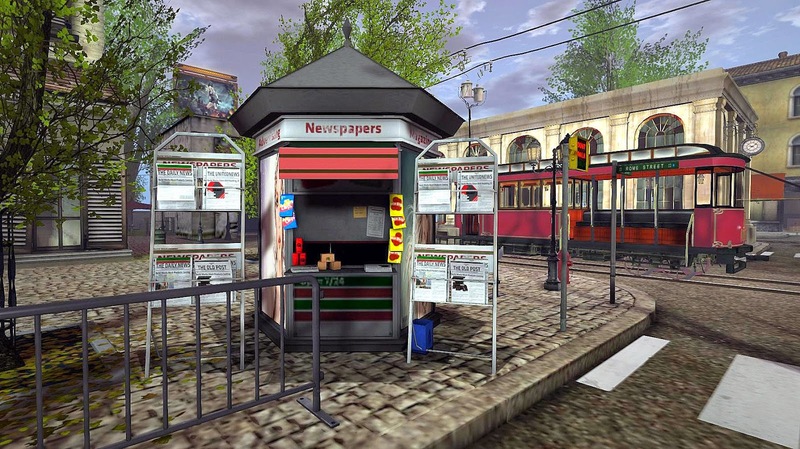 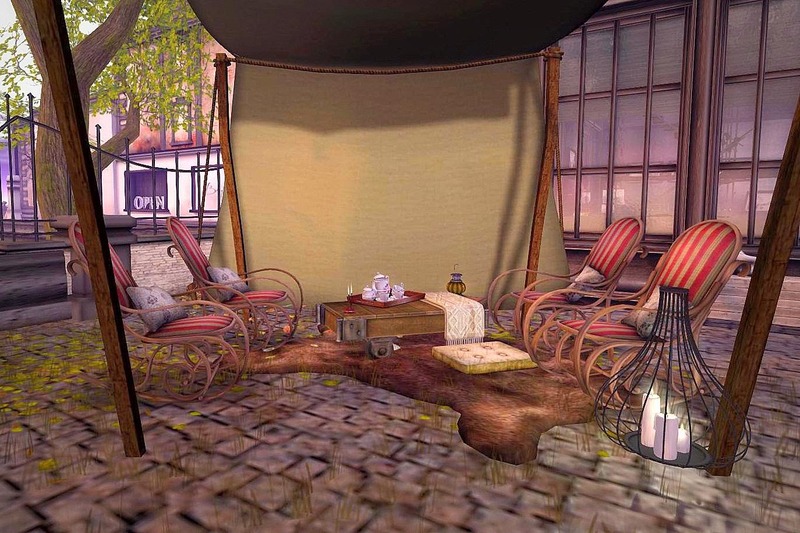 Some of the best designed sims in Second Life are commercial. 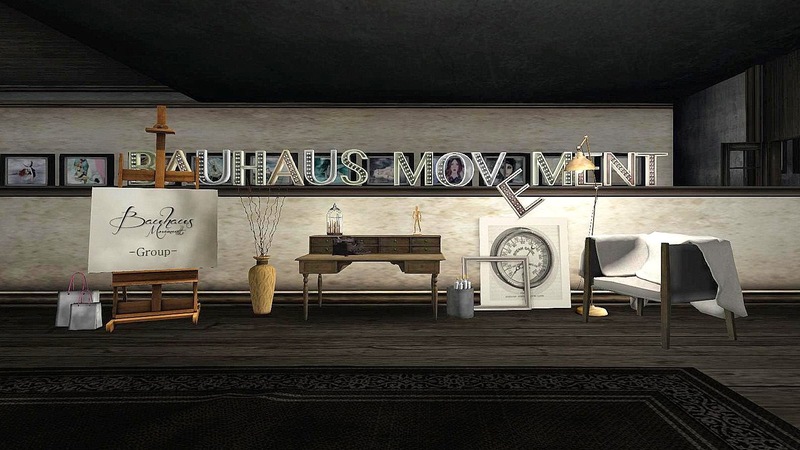 Bauhaus Movement sells animations for female avatars -- I could not find many male poses inside the well designed store. 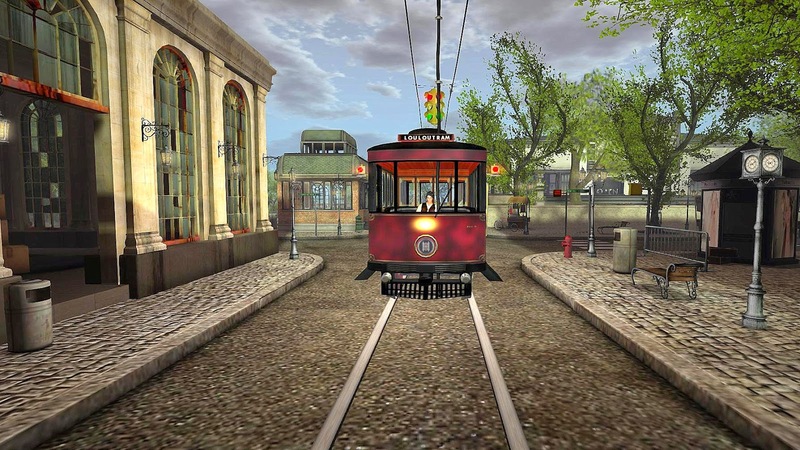 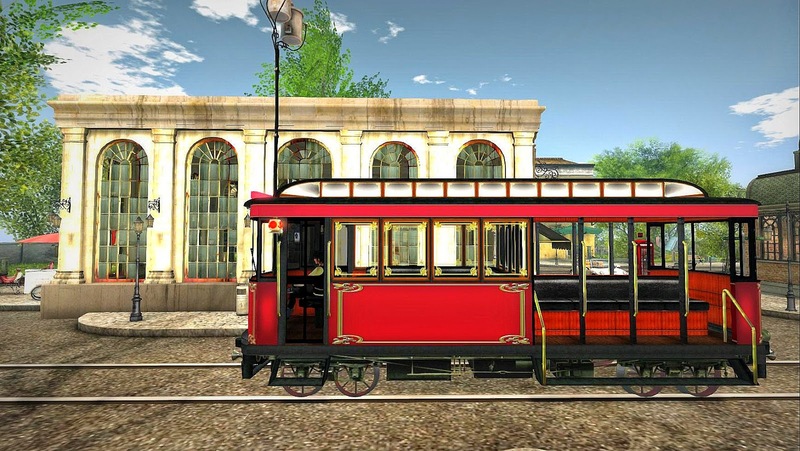 However, what really appealed to me about this sim was the design of a perfect small city outside the store, which reminded me of Melbourne Australia -which has an excellent early 20th century streetcar system still operating. 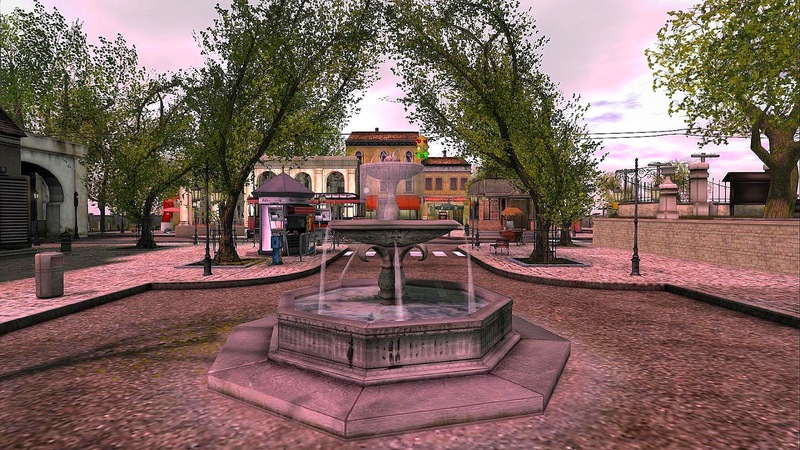 Although restricted in size, there are unique vistas and surprises at every turn- which makes this destination highly recommended for a visit.